11299 STEEL 8 EXT LUGS TRANS DISC $3.75 EA. 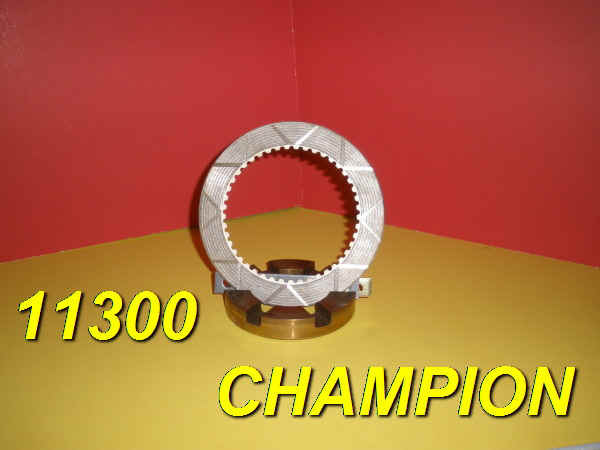 11300 BRONZE 45 INT TEETH $12.50 EA. 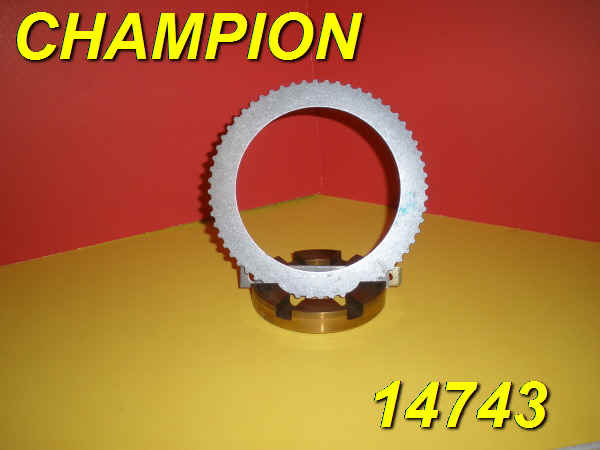 14742 BRONZE 52 INT TEETH $10.00 EA. 14743 STEEL 60 EXT TEETH $4.00 EA. 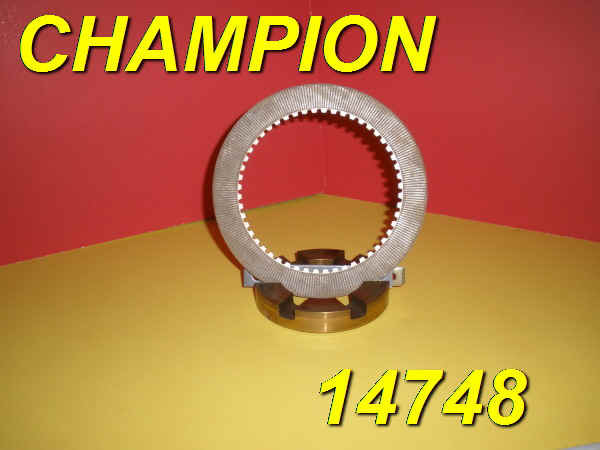 14748 BRONZE 52 INT TEETH $10.00 EA. 19435 BRONZE 34 INT TEETH BIMETALLIC TRANSMISSION DISC $25.00 EA. 28304 STEEL 54 EXT TEETH LIST $3.00 EA. 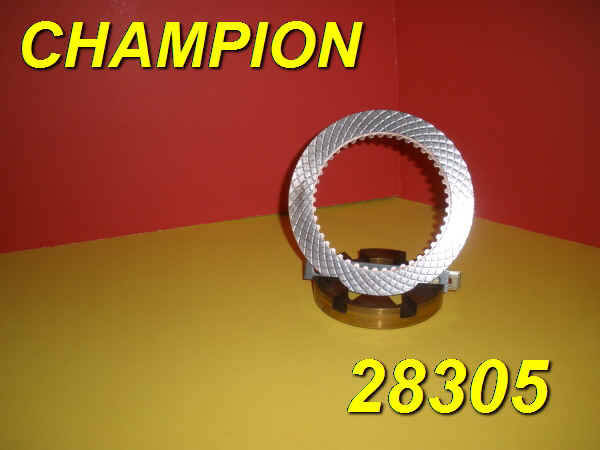 28305 BRONZE 45 INT TEETH $10.00 EA. 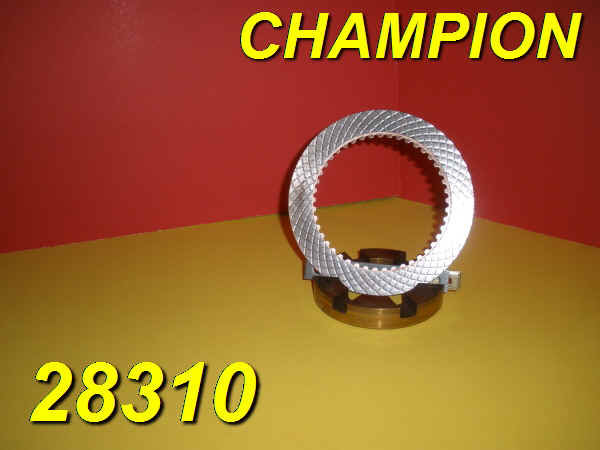 28310 BRONZE 45 INT TEETH $10.00 EA. 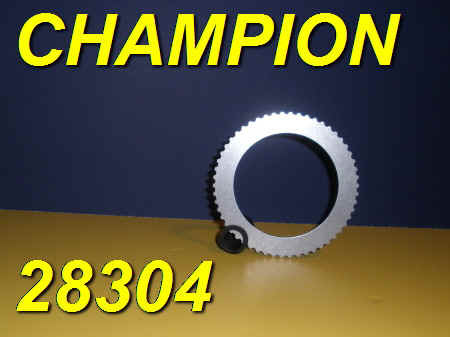 28311 STEEL 54 EXT TEETH $3.00 EA. 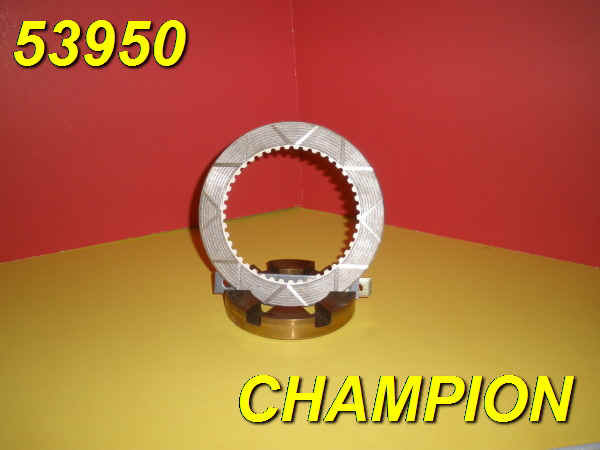 53950 BRONZE 45 INT TEETH $12.50 EA.